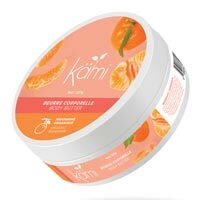 Kami Body Butter and Scrub | Spa Inc.
NEW - Sweet mandarin all natural Kami body scrub - Gently buff away aging skin cells with the Kami velvety sugar cane exfoliation scrub. The alpha hydroxyl benefits found in sugar cane help increase cell turnover, leaving your skin feeling rejuvenated, evenly toned and smooth. Kami body butter. The concentration of natural vitamins in our Kami shea butter provides long-lasting effects help nurture your skin and protect it from damaging elements. 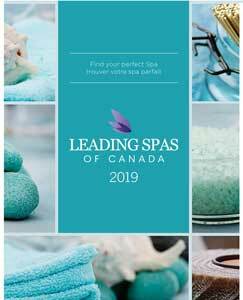 This luxurious shea body butter quickly penetrates the skin while improving the elasticity leaving the skin radiant and silky smooth.